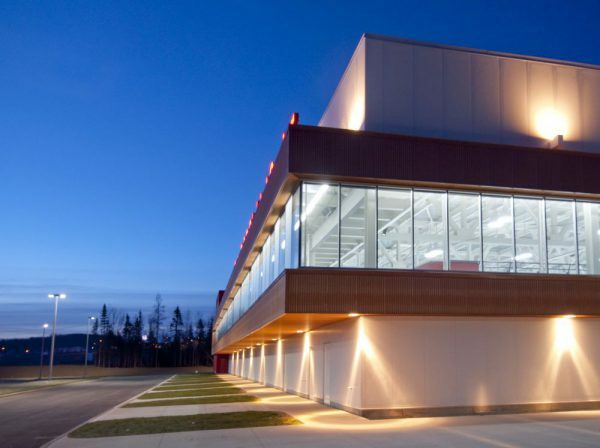 This 6 041-square-meter sports and convention complex houses a regulation NHL-sized hockey arena with spectator seating for 1 100. 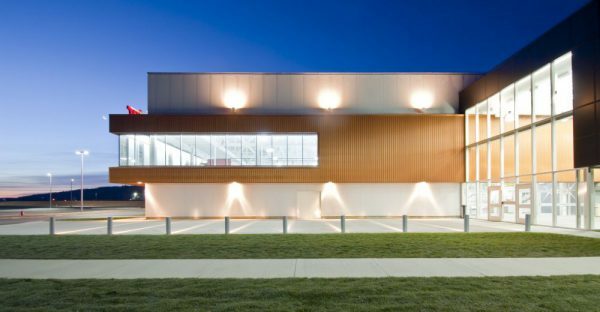 The facility also contains community rooms, a fitness room, and a walking track. 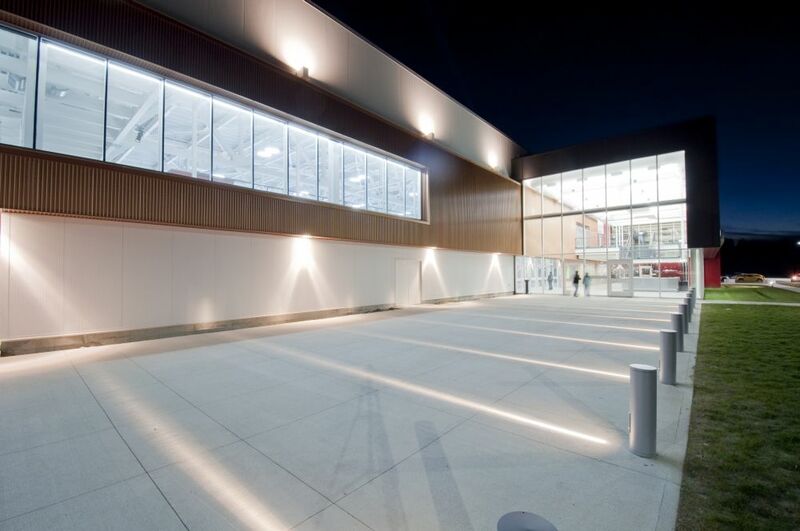 The ECO CHILL system refrigeration plant used in this arena allows the infrastructure to reclaim 100% of the heat ejected by the refrigeration system for use throughout the building. 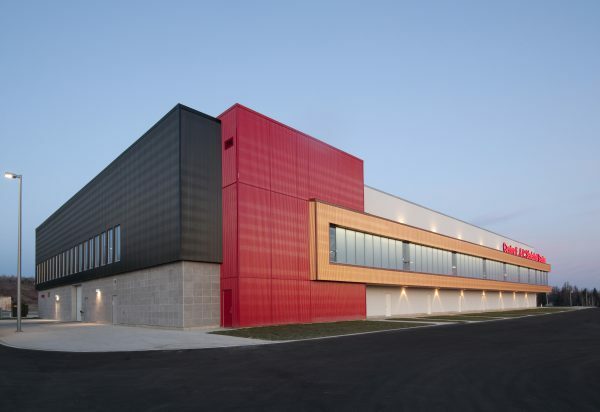 This project won the 2011 Lieutenant Governor’s award for Excellence in Architecture.